Say what now? 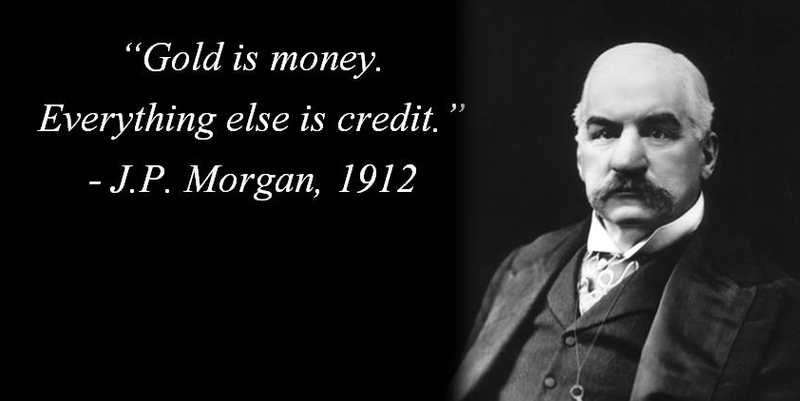 When the Chief U.S. Equity Strategist & Chief Investment Officer for Morgan Stanley essentially says that the CPI is manipulated and worthless as a data point, and that the bank uses the gold price to figure out the true value of the USD, that’s news. As the equity markets hang breathlessly on every release of government-curated “data”, it is rare and fascinating to see such a prominent figure at such a prominent bank so thoroughly hang the Fed out to dry.